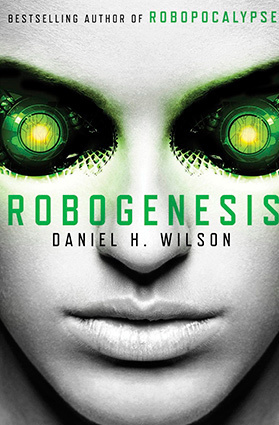 If you’re a robot geek hoping to curl up with some good books this weekend, check out this list of Robohub recommends. 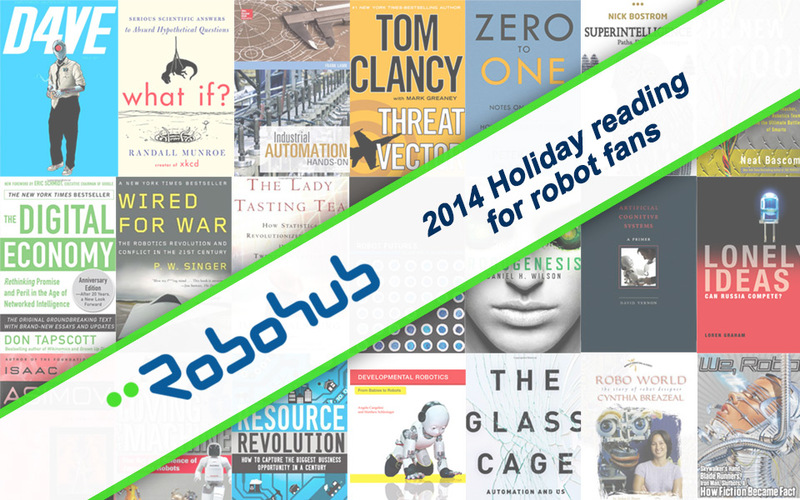 Covering our favorite robot-inspired fiction, educational reads, business books and techno-philosophy, these books are sure to keep you entertained this season. 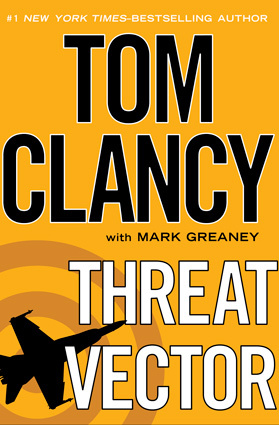 Tom Clancy has the ability to fictionalize the complex network of integrated networks and algorithms that make up our communications, satellite and power systems and show them all working together. In this chilling novel, he shows how it could all come apart. 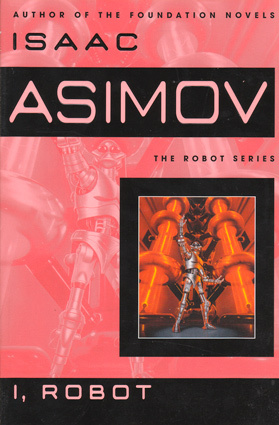 The quintessential story of AI and the three laws of robotics. 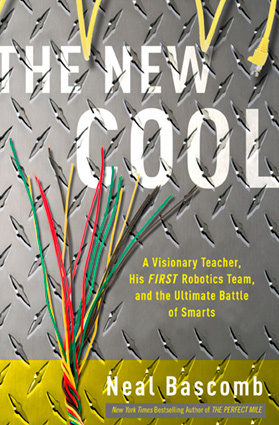 With an eye toward encouraging high school students to follow a STEM curricula, this book shows how a passionate teacher engaged his students to dispel social stereotypes, overcome adversity and become cool. What can account for Japan’s unique relationship with robots as potential colleagues in life, rather than as potential adversaries? 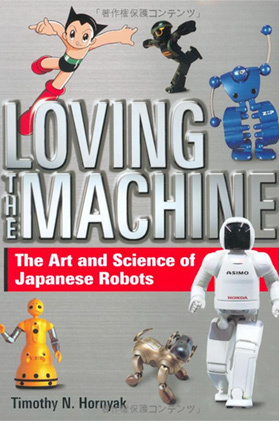 This book attempts to answer this fundamental query by looking at Japan’s historical connections with robots, its present fascination and leading technologies, and what the future holds. 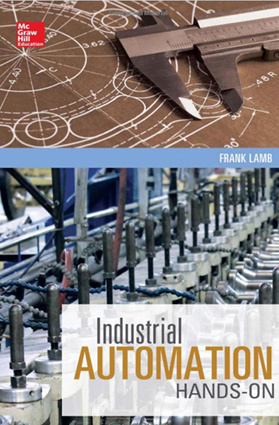 A practical introduction to industrial automation. 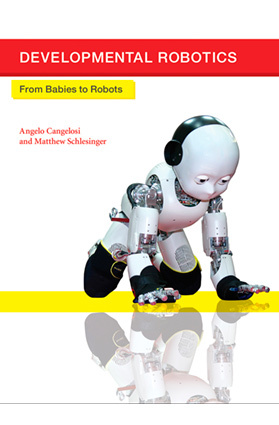 Developmental robotics is a collaborative and interdisciplinary approach to robotics that is directly inspired by the developmental principles and mechanisms observed in children’s cognitive development. 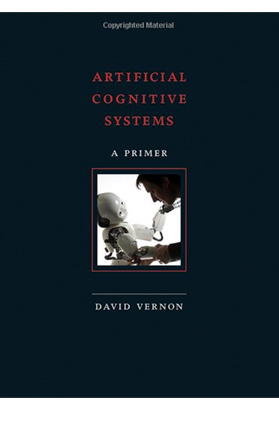 It builds on the idea that the robot, using a set of intrinsic developmental principles regulating the real-time interaction of its body, brain, and environment, can autonomously acquire an increasingly complex set of sensorimotor and mental capabilities. 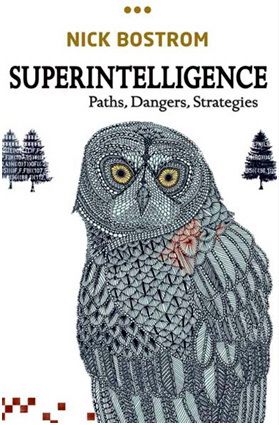 This volume, drawing on insights from psychology, computer science, linguistics, neuroscience, and robotics, offers the first comprehensive overview of a rapidly growing field. 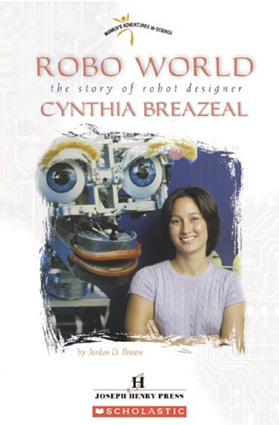 This book also made our book list for kids: who could be more inspiring to a budding young roboticist than sociable robotics expert Cynthia Breazeal? 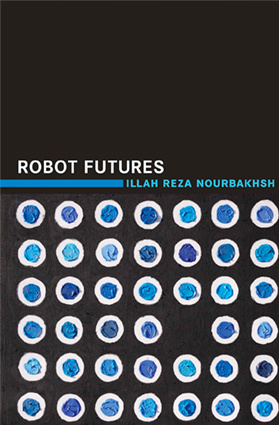 Though this book was written in 2005 and looks at her earlier work, Jibo’s emergence is bound to make this book resonate once again. If you’re looking to inspire a girl, or just yourself, this is the perfect read. Recommended by Andra Keay, who also suggests Dazzling Women Designers. 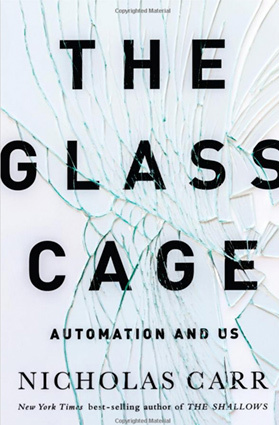 In The Glass Cage, best-selling author Nicholas Carr digs behind the headlines about factory robots and self-driving cars, wearable computers and digitized medicine, as he explores the hidden costs of granting software dominion over our work and our leisure. During the eighteenth century, the inventor Jacques de Vaucanson created a mechanical duck that seemingly could digest and excrete its food. A few decades later, Europeans fell in love with “the Turk,” a celebrated chess-playing machine built in 1769. Thomas Edison was obsessed for years with making a talking mechanical doll, one of his few failures as an inventor. In our own time, scientists at MIT are trying to build a robot with emotions of its own. 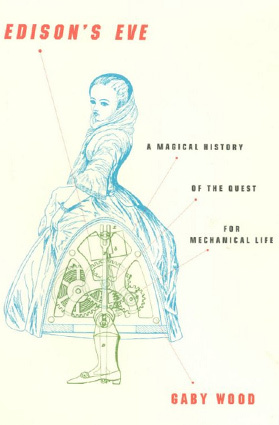 What lies behind our age-old pursuit to create mechanical life? What does this pursuit tell us about human nature? Gaby Wood traces the history of robotics, from its most brilliant inventions to its most ingenious hoaxes. 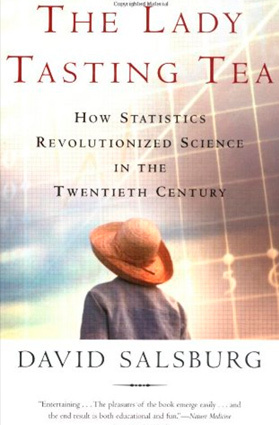 Joining lively anecdote with literary, cultural, and philosophical insights, Wood offers a captivating and learned work of science and history. 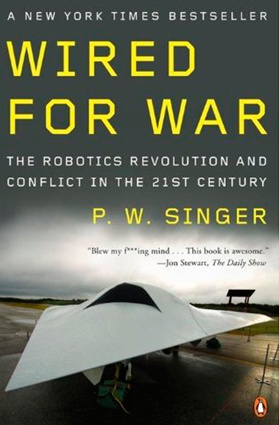 A look at robotics and AI within the defense/security sector and including the workings of DARPA and other directed research facilities. 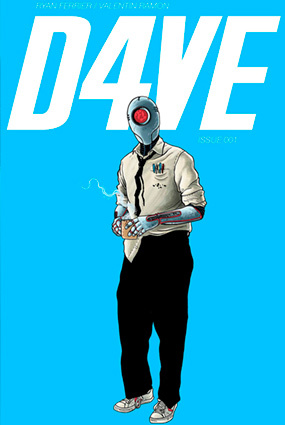 Recommended by Frank Tobe. How do we separate science fact from science fiction? 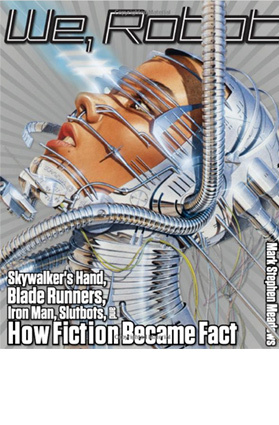 Mark Meadows uses fact, humor and pop culture to examine our favorite sci-fi robots – and to see which ones have come true today, and which ones will come true tomorrow. 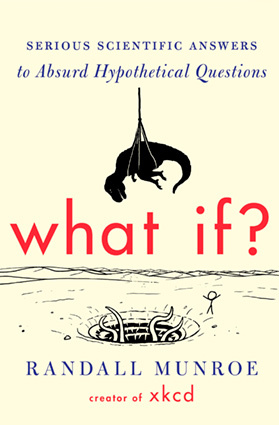 Along the way he raising important questions that robot-makers often ignore. When have you gone into an electronics store, picked up a desirable gadget, and found that it was labeled “Made in Russia”? Probably never. Russia, despite its epic intellectual achievements in music, literature, art, and pure science, is a negligible presence in world technology. Despite its current leaders’ ambitions to create a knowledge economy, Russia is economically dependent on gas and oil. 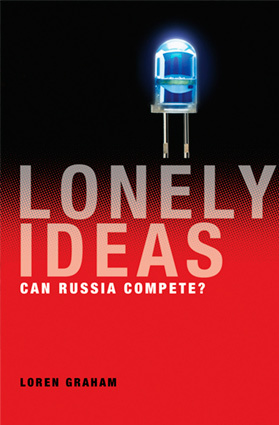 In Lonely Ideas, Loren Graham investigates Russia’s long history of technological invention followed by failure to commercialize and implement. 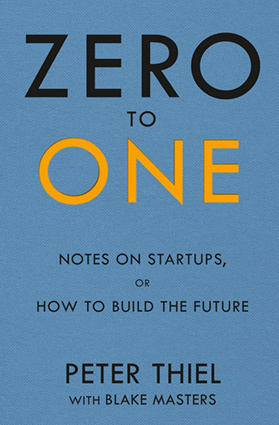 Would-be startups and entrepreneurs should not miss out on the advice from Peter Thiel, the founder of PayPal, Palantir Technologies, and partner of the Founders Fund, a Silicon Valley venture capital firm that has funded companies like SpaceX and Airbnb. The Robohub team has been reading this – you should too! 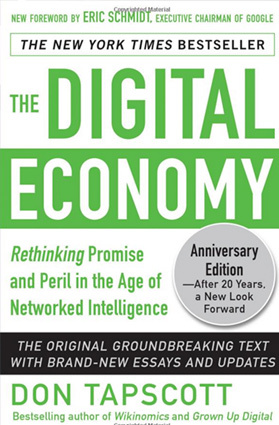 In 1995 Don Tapscott wrote The Digital Economy: Promise and Peril in the Age of Networked Intelligence. 20 years later, in this anniversary edition, he offers his insight on what he got right (it turns out, quite a lot!) and what surprised him. Check out also this CBC interview. 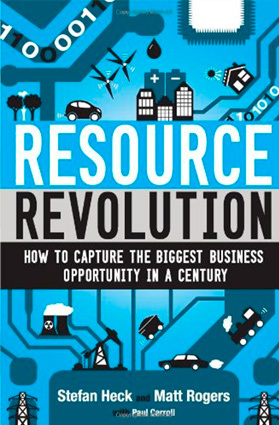 Resource Revolution shows how to take what is being seen as a worldwide crisis and turn it into the biggest business opportunity of the past one hundred years. The rapid urbanization of a new 2.5-billion-person middle class in Asia will create an unprecedented demand for oil, steel, land, food, water, cement, and other commodities over the next two decades. Heck and Rogers explore the ways in which innovators, including startups and global leaders from Cree to GE, have answered the challenge with practical steps to guide managers everywhere.